Based on the true story of Lale and Gita Sokolov, two Slovakian Jews who survived Auschwitz. 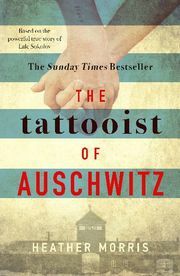 When Lale, given the job of tattooing the prisoners, saw Gita waiting in line, it was love at first sight. And he was determined not only to survive himself, but to ensure this woman, Gita, did, too. 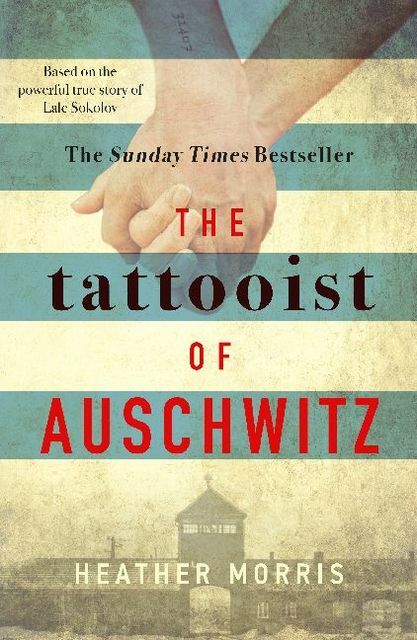 One of the most life-affirming, courageous, unforgettable and human stories of the Holocaust.